Wednesday was a wild day to try to keep up with for women’s soccer fans. There is a new professional league set to begin in 2013, but, as of yet, there is no name for the league and the identity of some teams remains unknown. 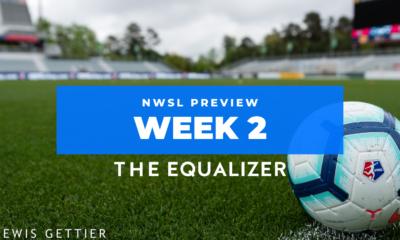 Below is a catch-all of links and news from right here at The Equalizer and from across the World Wide Web. The basics: The eight teams in the league will be based in Boston, New Jersey, Rochester, N.Y., Washington, D.C., Chicago, Kansas City, Portland and Seattle. There is not yet a name for the league. U.S. Soccer will fund and run the league office. The U.S. Soccer Federation will pay for up to 24 national team player salaries, while the Canadian Soccer Association will cover up to 16 Canadian national team player salaries and the Federation of Mexican Football will pay for a minimum of 12 Mexican national team salaries. The league will play a 22-game season from approximately March/April through September/October. Here is our roundtable discussion on all the news of the new league. There has not been a lot of public reaction from U.S. women’s national team members, but Abby Wambach did chat with Jeff Carlisle at ESPN. 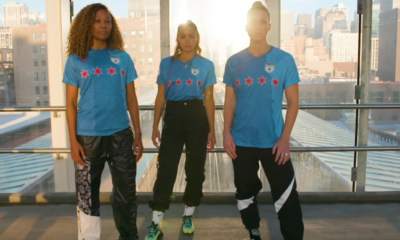 Becky Sauerbrunn is also quoted over at SoccerWire.com. 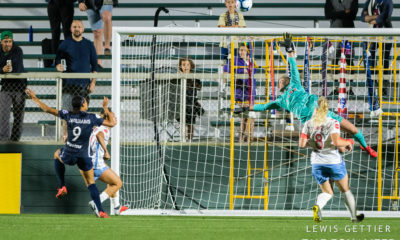 Dan Lauletta and Meg Linehan caught up with Allie Long, Leslie Osborne, Brittany Bock and Karina LeBlanc to get their reactions. The Northwest corner of the country has received the most attention in all this and that may well be a sign of good things to come there. Part of the reason for that attention is the perceived battle that was brewing in Seattle. Bill Predmore was originally slated to own the Seattle franchise until the Sounders Women expressed interest. However, the United Soccer Leagues pulling away from this professional venture meant the Sounders Women pulled their bid as well. Predmore will own the Seattle team, and Joshua Mayers of the Seattle Times has a good chat with Predmore here. Liviu Bird, who relentlessly covered the Sounders Women for us in 2012, explains more of the situation in the Northwest. 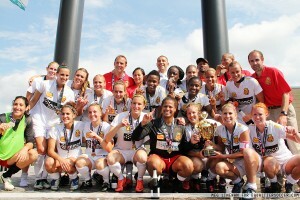 Dave Clark at goalWA.net did some research and wonders if Seattle Sirens FC will be the name of the team. Can’t say I like that, at all, but teams very often trademark multiple names and claim multiple domains prior to choosing a name, so we’ll see. Portland Timbers owner Merritt Paulson released this statement. What I heard over the last month was that U.S. Soccer president Sunil Gulati really pushed the issue for Portland’s inclusion. The Timbers showed previous interest in women’s soccer, but getting them to come this far this fast is likely, in part, thanks to Gulati. Megan Rapinoe, who played at the University of Portland chatted with PortlandTimbers.com about the new league (video below). If Rapinoe plays anywhere other than Portland, it will be a shocker. For that matter, I’m hearing Portland is the overwhelming favorite for places to play amongst a lot of players. Timbers blog Stumptown Footy says that Nike will supply the uniforms and gear for the new league, meaning the Timbers name cannot be used (sigh) due to the team’s (and MLS’) connection to Adidas. This seems likely as Nike supplies the U.S. national teams with their gear. Gulati also spoke on Wednesday of a “handshake deal” with a national partner, which is likely an apparel deal (and likely Nike). 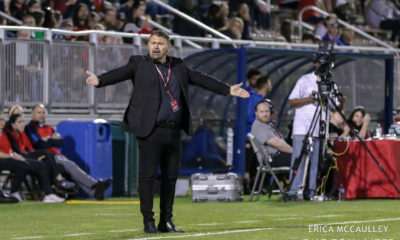 D.C. United Women makes note of some changes to their club. Expect the Freedom name to return to the capital district, in some capacity. 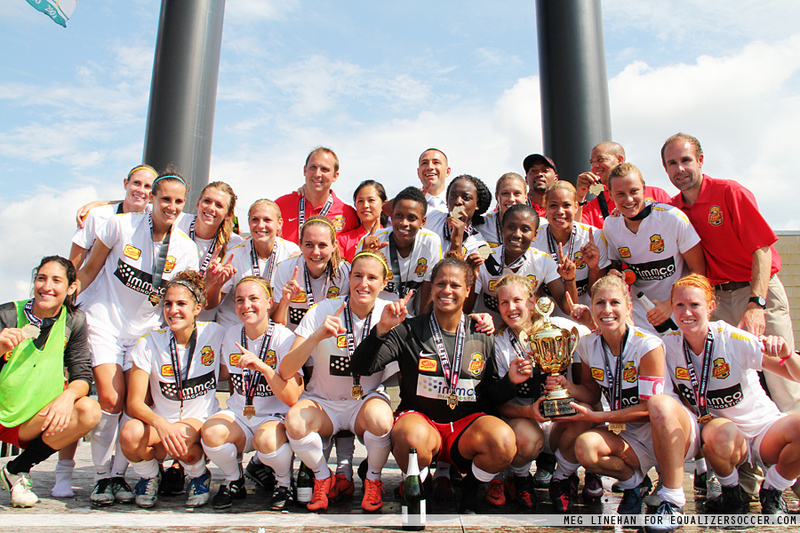 It looks like FC Kansas City will be the name of the team in Kansas City, unless that is just a holder name. The team is owned by the same group that owns the Missouri Comets Major Indoor Soccer League team. Former LA Sol GM Charlie Naimo released this statement to The Equalizer regarding Los Angeles’ exclusion from the new league. Terry Foley, part of a Hartford, Connn. group, was also disappointed that his club was excluded but hopes to be a 2014 expansion team. Parting thought: Happy Thanksgiving, y’all. Go enjoy it and be thankful. Here’s a good story of U.S. captain Christie Rampone helping out former Sky Blue FC coach Rick Stainton, who lost his home in Hurricane Sandy.